Oh how I love the fall and the many locations around Northern VA and all its has to offer. 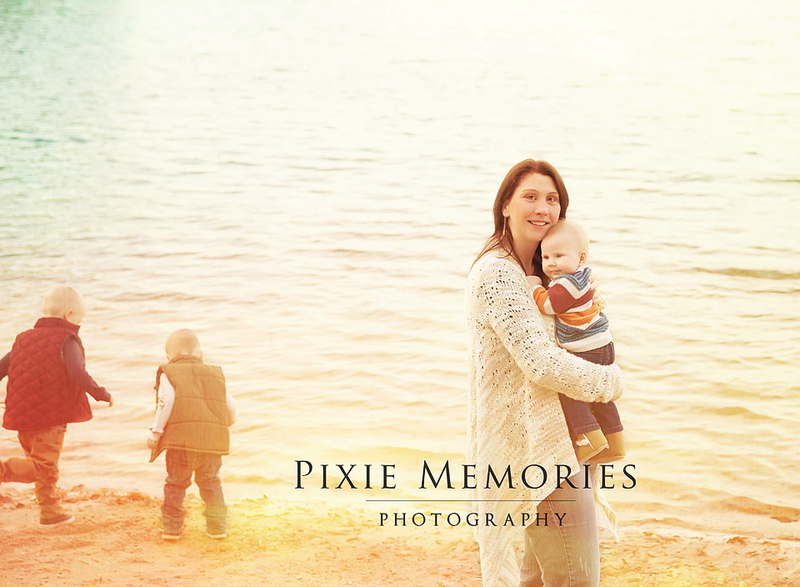 Documenting a family as they grow and mature, is just nothing short of wonderful. Every single child has their own personality and things that will make them smile. 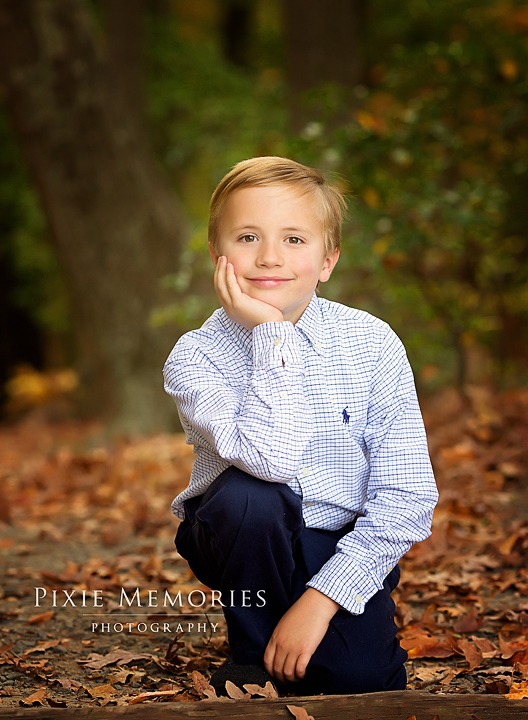 I have always been happy that I capture a child’s personality. I feel that is the difference between a snapshot and a portrait. I’ll stop rambling now and let you see all the pretty people. 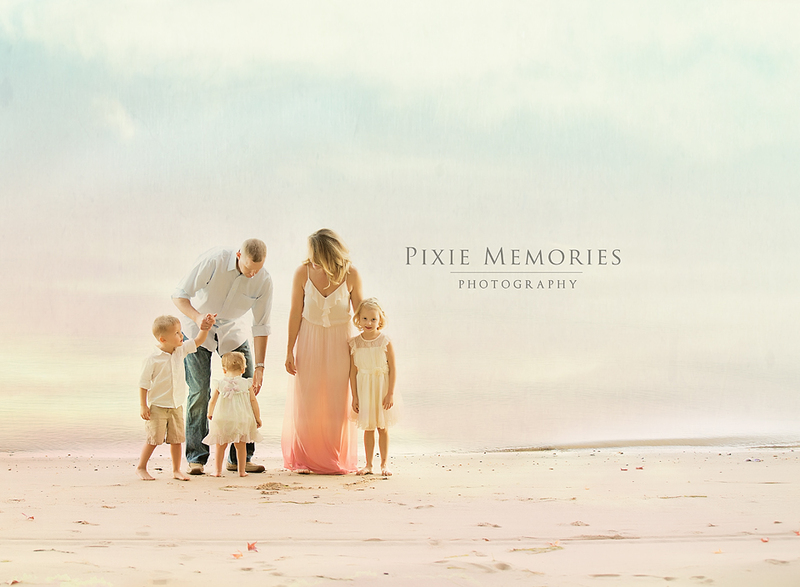 © Pixie Memories - Maternity, Newborn and Family Photography 703-887-9961|ProPhoto Photography Blog | Designed by That's Kinda Cool!